You can get up to $5,000, just apply online. Tallahassee Title specializes in providing our customers with automobile title loans . If you need fast and easy cash, then an auto title loan is the right choice for you. Car Title Loans are very simple to receive and the entire loan process can be completed in about 10 minutes. Tallahassee Title has a very friendly staff that surpasses all of our competitors in the area. Tallahassee Title is the leading provider of auto title loans in the South Georgia area. We have very few requirements and never evaluate your credit score when applying for a title loan. 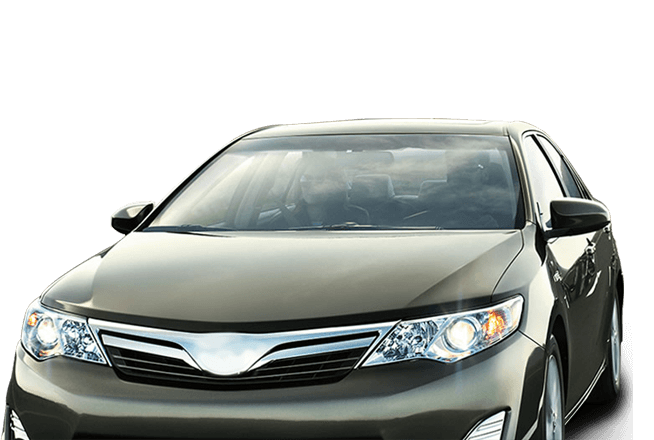 We use your vehicle’s equity as your collateral, so the approval process very fast and simple. At Tallahassee Title we try to make the requirements very simple. If you own a lien free vehicle and can provide proof of residency—You already qualify for a title loan! It is very easy to apply for an auto title pawn, just fill out our online application and a loan specialist will contact you. We now have two locations to better serve you. If you would like more information please call our team directly at (850) 297-2274 or (850) 219-2274.